If you’re here, you’re serious about creating unforgettable memories. Thank you for trusting Charleston Virtuosi with your every musical need. 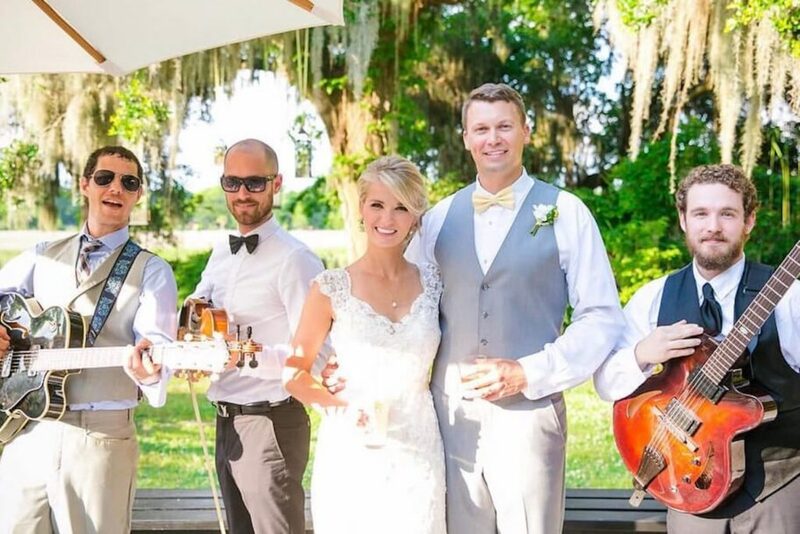 For more information on our wedding musicians’ availability and rates, please fill out the contact form below or contact us at info@charlestonvirtuosi.com. To stay in touch and see what we are up to, follow us on INSTAGRAM.